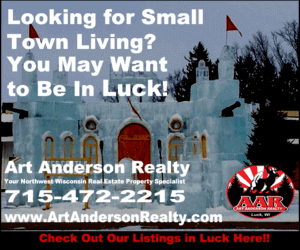 At Art Anderson, we provide you with access to a large variety of properties for sale in Western Wisconsin. Our selling area includes Polk, Burnett, and Douglas counties. Whether you are considering buying a home for sale in Polk County or selling a lakeshore lot in Burnett, our real estate team is committed to providing you with the easiest transaction possible. For Buyers, our Property Search Tool offers you an opportunity to check out properties in multiple areas. We also provide you with notifications to let you know as soon as a property that fits your criteria becomes available in the local market. If you are in the market for real estate in this area, we encourage you to take advantage of this free tool to assist you in your search. 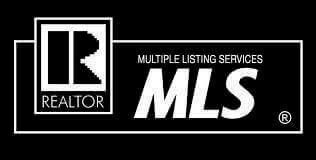 Seller , you can be assured that we will work hard to get your property in front of as many potential buyers as possible by utilizing our extensive network that we have built over the decades. We will work fast to help you get your house out there quickly. Whether you are buying or selling property, our Blog can also help you. 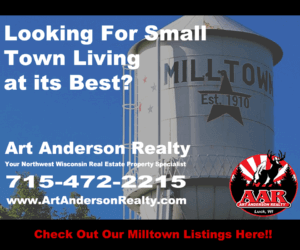 Our experience working and living in these communities allows us to provide you with helpful tips and information if you are new to the area or thinking about moving or buying land here. If you are looking to sell, be sure to read up on what to expect and how the process typically unfolds. Western Wisconsin is a beautiful area. Here, you will find lakes, forests, rivers, and parks all within a short driving distance from the Twin Cities of Minneapolis and St. Paul, Minnesota. It is a great place to live or to own a cabin. It is also an excellent area for commercial investment or industry. If you have questions regarding any of our properties or services, don’t hesitate to give us a call or drop us an email.